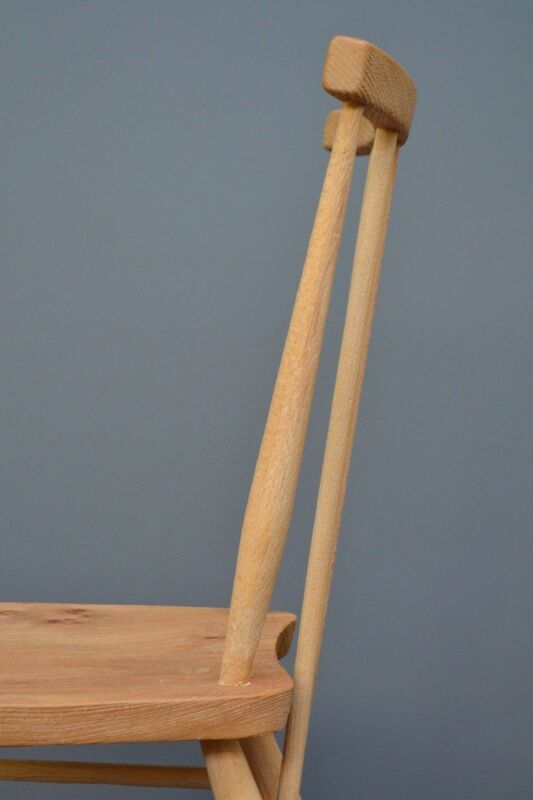 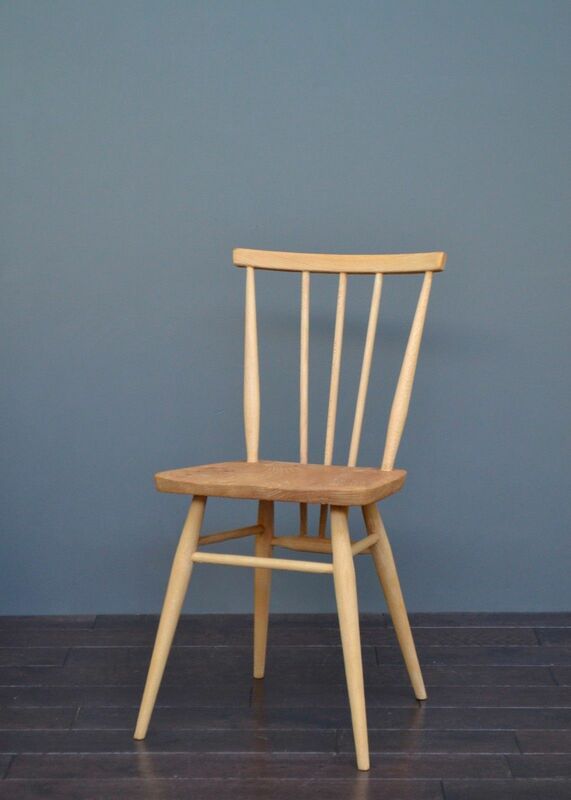 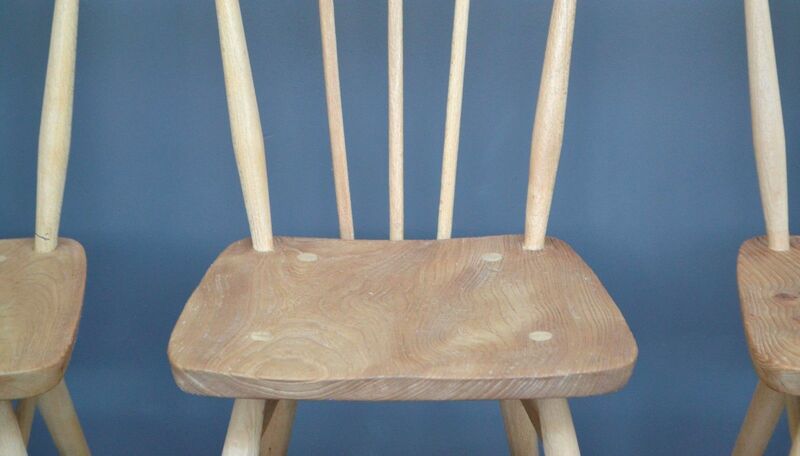 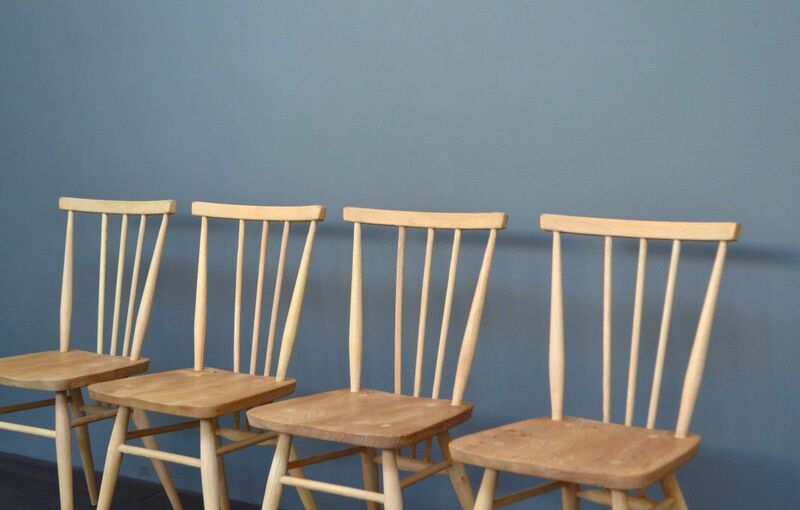 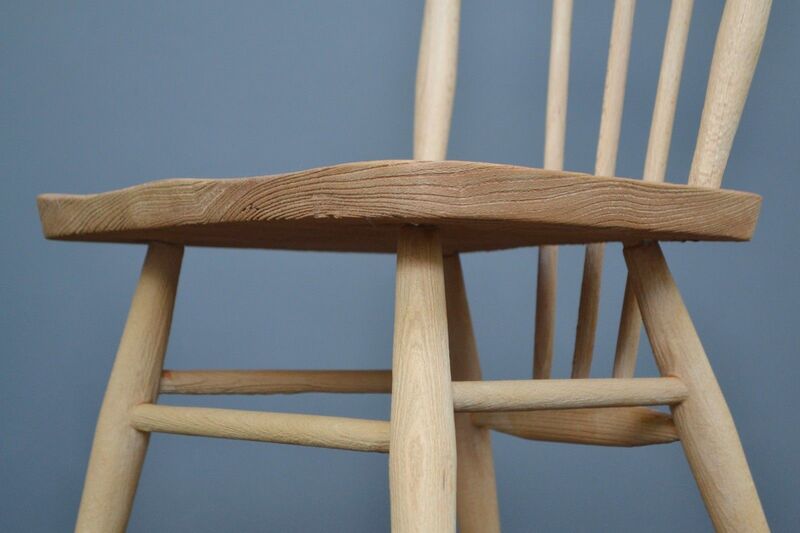 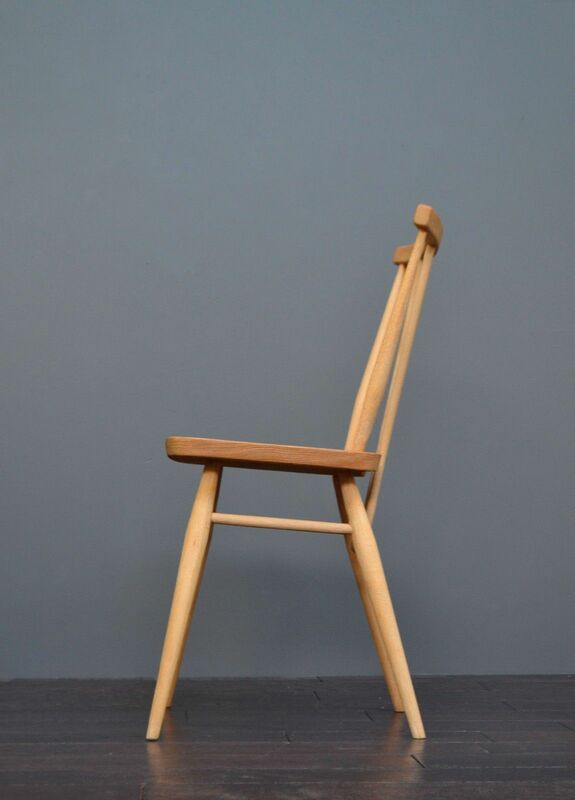 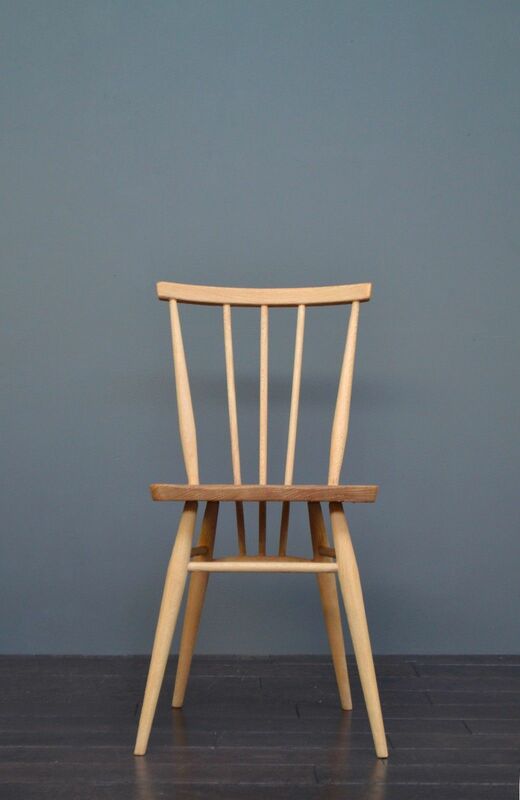 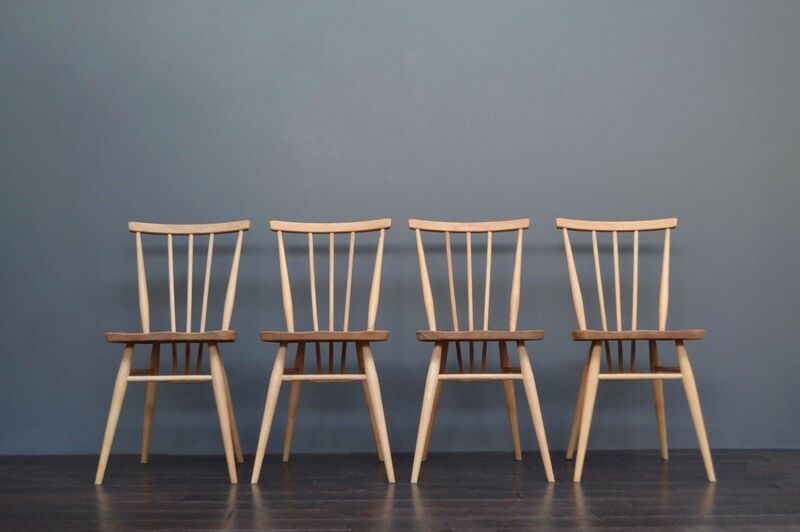 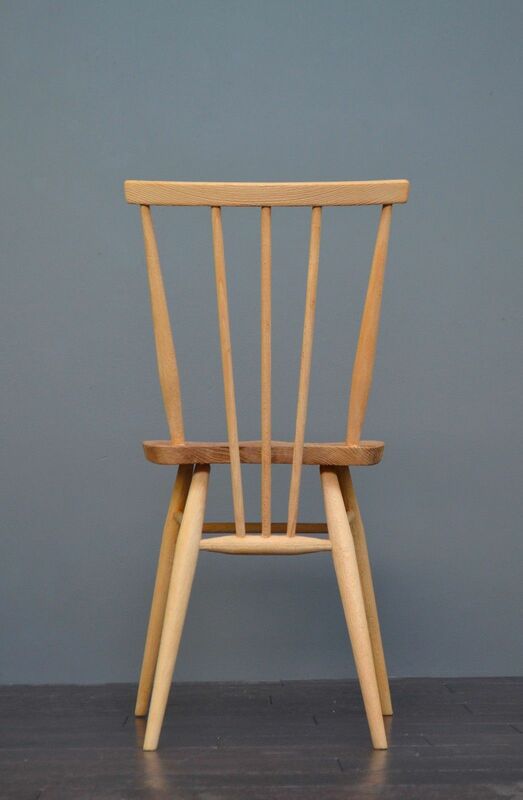 Set of four classic original Ercol dining chairs, constructed of beech and elm wood. 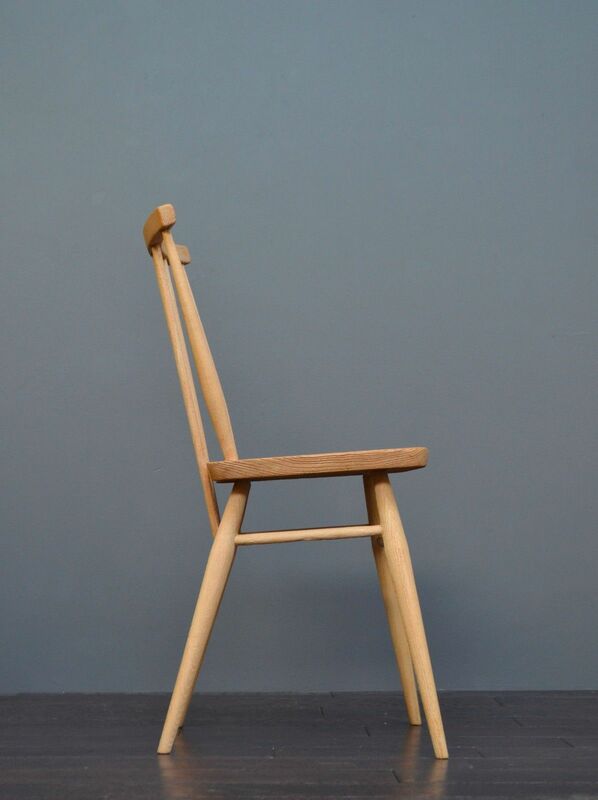 Model 391. 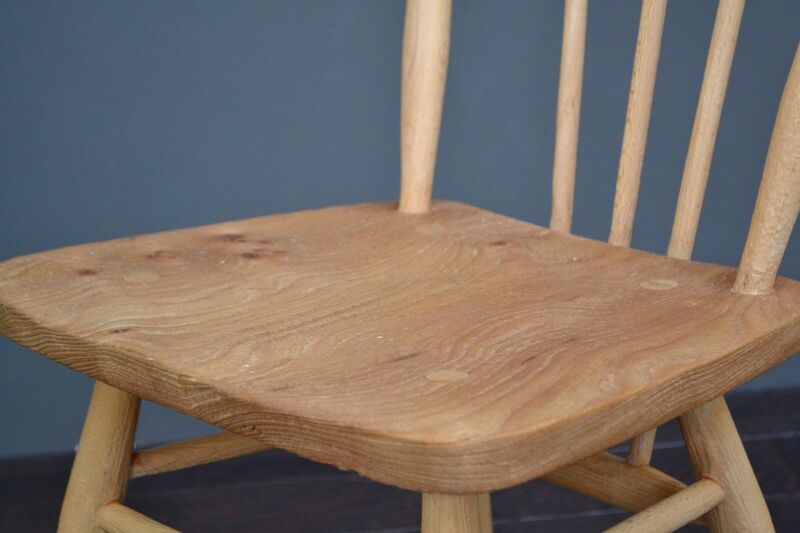 Thoroughly cleaned and waxed whilst still ensuring original patina is visible. 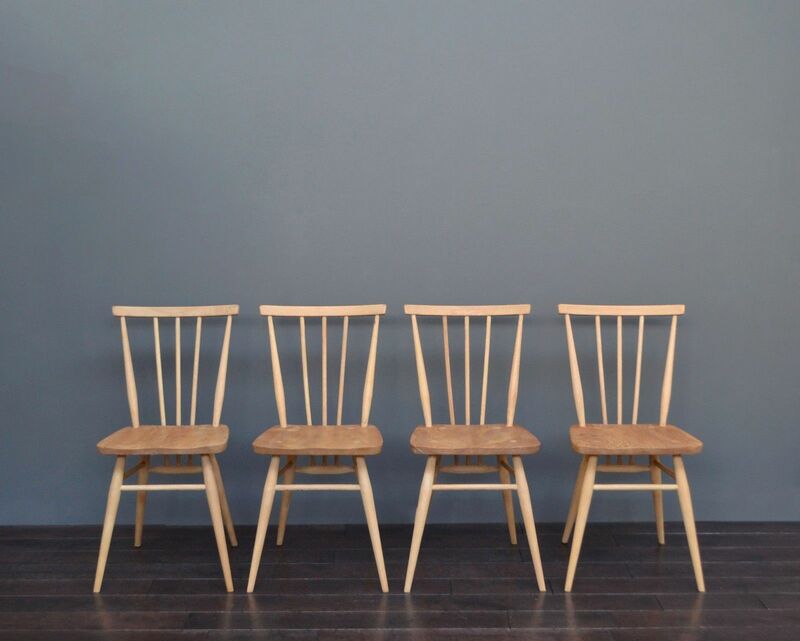 Minimalist & Classic design that will suit almost any interior.